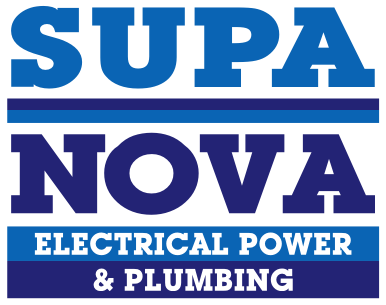 Supa Nova is equipped with electromechanical machines, high pressure water equipment and CCTV cameras to investigate, analyse, unblock and clean waste water drains, storm water drains and sewage systems. In homes, small offices, industrial premises, residential complexes and business parks, Supa Nova’s expertise and technical capacities provide efficient, cost effective blocked drain problem solving and repairs. A CCTV camera on a flexible rod is sent down the blocked drain to inspect the state of the pipe and analyse the cause of the blockage and is displayed on a colour monitor. The exact location and depth of the drainage problem is transmitted to a hand-held detector to enable our plumbers to offer you precise, fast and economical repairs. Hydro Jetting was developed as a maintenance tool, using jets of high pressure water to clean sewer lines of the build-up of grease and debris. With regular use, Hydro Jetting will protect the smooth operation of your lines by removing the back-up of sludge in waste pipes and restore them to near original condition. Supa Nova has certified plumbers trained to assess the condition of pipes and to operate Hydro Jetting safely and efficiently.